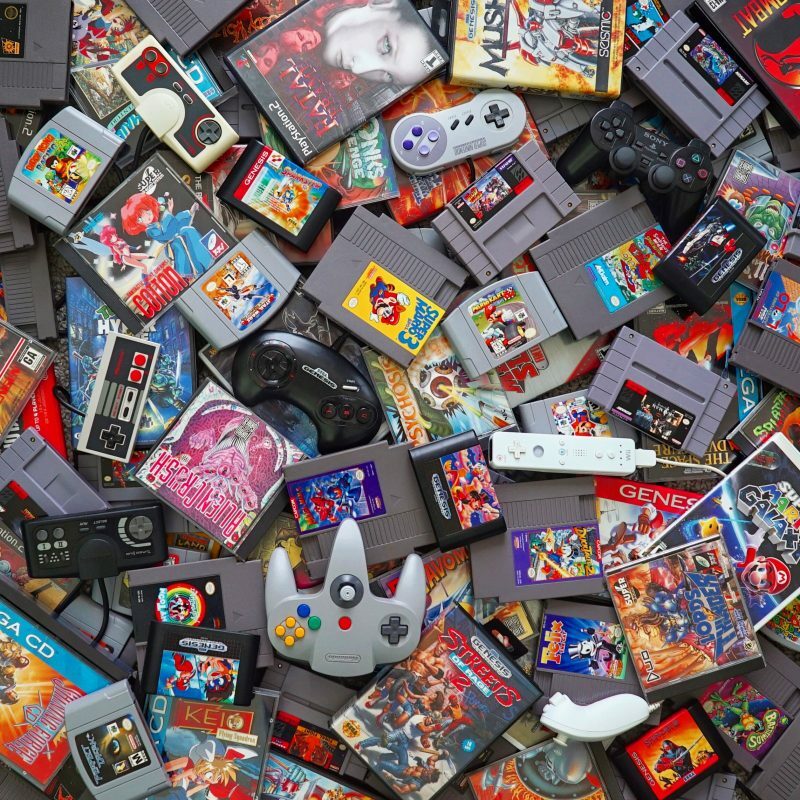 With the recently growth in the retro game collecting world, I have been wanting to start a series of interviews with collectors to not only highlight the diversity in collecting, but try to share ideas and strategies that can be incorporated into our own retro gaming lifestyles. 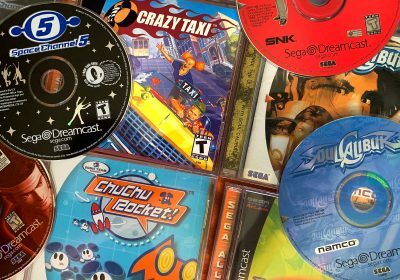 To get things started, I wanted to focus on a topic that aligns with my collecting goals: building your ideal game collection without spending very much in the long run. There are different approaches to this goal, but I am excited to share this interview to give you some solid ideas. 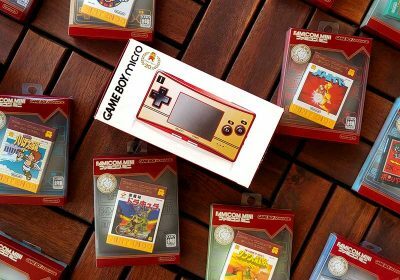 Our first guests is Brandon (Supersparkster on Instagram) who is one of my personal favorites for retro video game photography. He also happens to have some great disciplines that are useful for building a diverse collection over time without straining your budget. I recently saw an Instagram post of his about investing in a large collection and splitting it up between items to keep, trade, and sell off in order get some highly-desired additions to his collection while also earning back his initial investment. It was then I knew he would be wonderful fit for my first collecting interview. I hope you find this conversation useful and if you know of any other good candidates for interviews like this, please let me know in the comments. I’m also interested in hearing of some insightful interview questions to consider in the future. How long have you actively been collecting? For probably 15–20 years in total. I had a hiatus from gaming and collecting from about 2002–2012, focusing on music, film, photography, and other hobbies. Sadly, not much of my collection is from my childhood. I went through a period of time where I needed to sell the vast majority of my old games…and I had a ton. I think I was the only kid at my elementary school with the Genesis Model 2, Sega CD Model 2, and 32X combo unit if that gives you an idea. I am happy to say I still have some of my original favorite titles though, including my copy of Zelda I got at the age of 5. What percentage of your collection is additions from the last 5 years? Continuing from my last answer, around 90% of my collection is from the last 5 years. But again, a good number of the titles I’ve gotten in the last 5 years are games I originally owned. Do you find yourself picking up items from your childhood back up? Oh yeah. Nostalgia is a huge part to my current collection, and can very much overtake getting a game just cause it’s good or rare. For instance, I had Pit Fighter on SNES as a kid, and just bought it Complete in Box at a convention. Awful game, but Amazing memories. 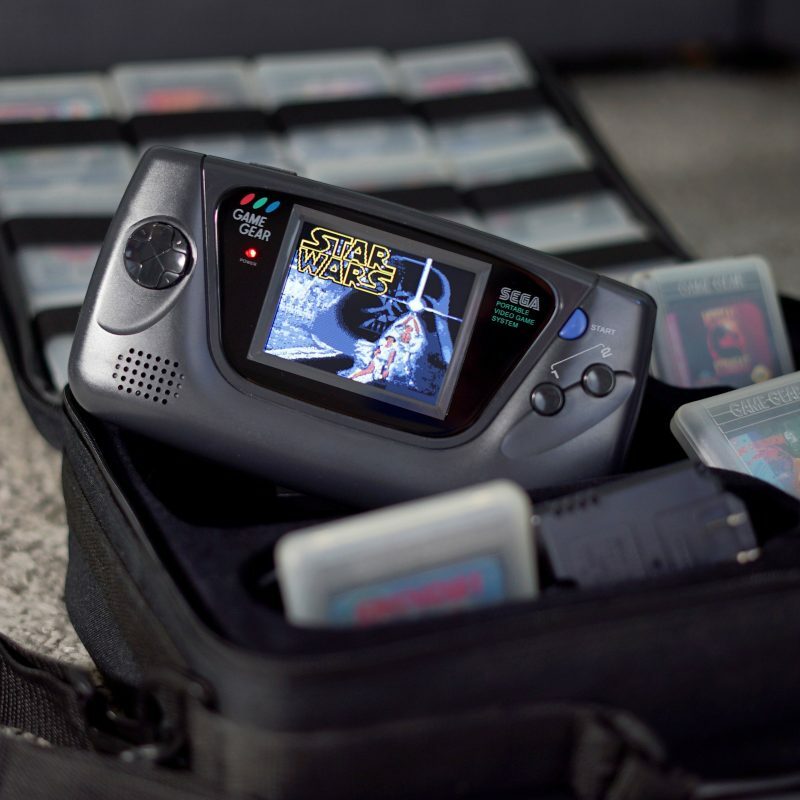 What three consoles or handhelds have you spent the most time with in the last year? The past year has been primarily Sega Genesis, Sega Game Gear, and Turbografx 16. Neo Geo. I actually have the Omega on order, which is a very nice consolized Neo Geo MVS. 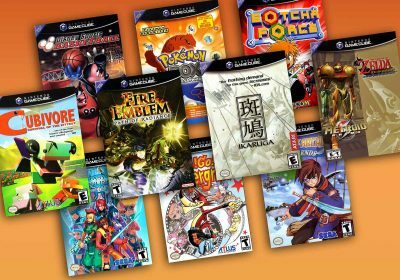 In a realistic sense, what is your ideal goal game collection? My ideal goal is a collection of great games, and games that I love to play. That can include rare games, and very common games. I don’t have any aspiration of having a complete set for any single console, but can totally understand people who do. If you love a certain console, what better way to express that than seeking out the whole library? I thoroughly enjoy learning about games I’ve never played, and expanding my collection. My ideal goal game collection does not have and end. Do you have a philosophy or framework for collecting with a budget in mind? My general philosophy is to put as little of my paycheck into collecting as possible. Generally this means buying in bulk, picking out what I want, then selling or trading the rest. Trading is the ideal situation, because it’s usually two collectors helping each other out, and you get to typically make a new contact or friend in the process. 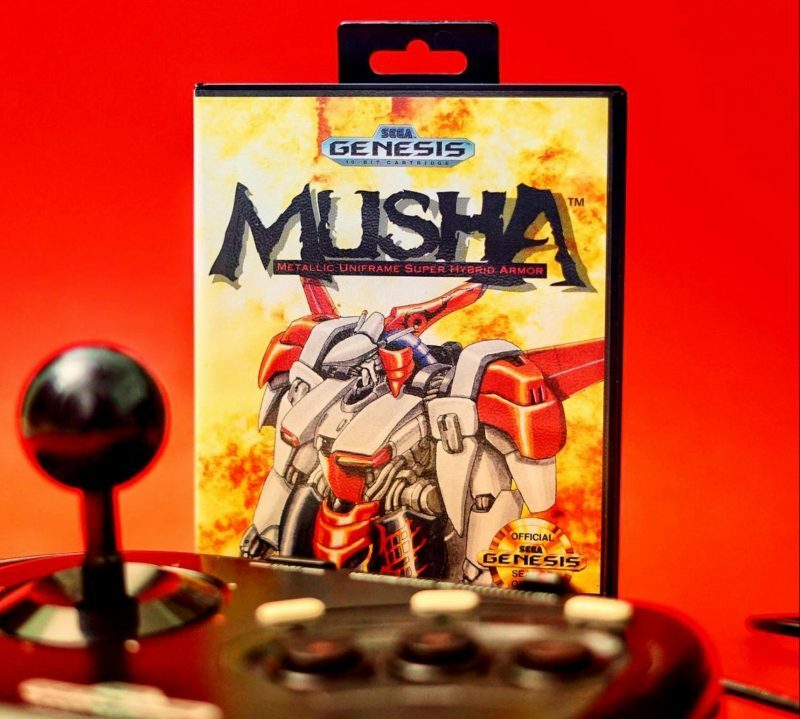 My recent goals have been adding shumps to my collection on both Genesis and Turbografx 16/PC Engine. It’s a genre I was never good at as a kid, but I’ve suddenly gravitated towards as an adult. I appreciate the level of concentration the games require, memorization, and understanding of which powerup and armor combinations work best for your style of gameplay. How do you store and display your collection? Only certain items on display? Display for the most part. Since I spend a lot of time playing the games, I like having them easily accessible. Currently, excluding handhelds, I have 9 consoles ready to go at any given time. 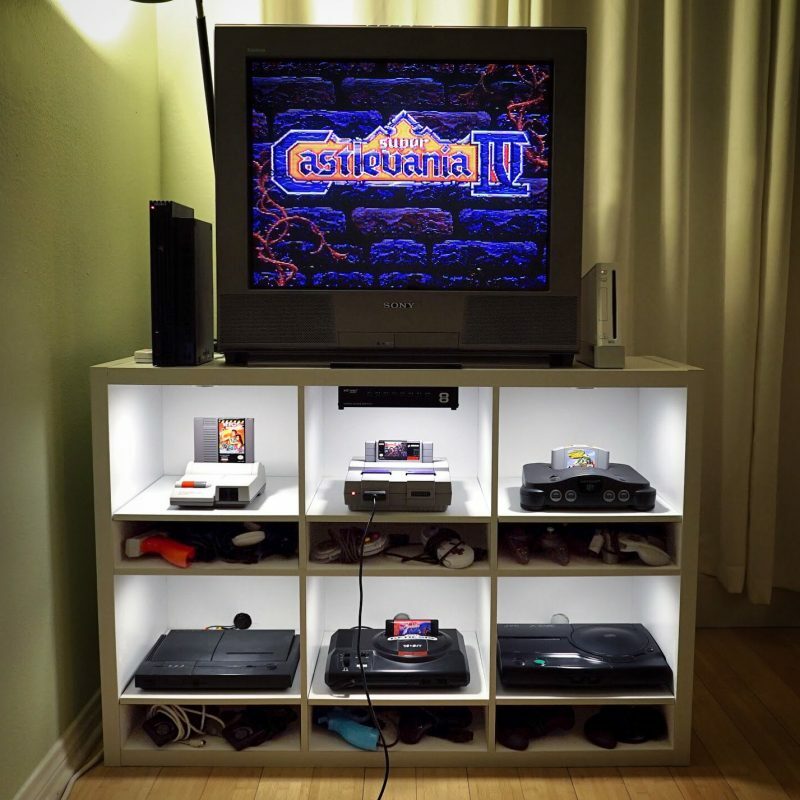 Those consoles are PlayStation 2, Wii, NES Top Loader, SNES, N64, US TurboDuo, Genesis, JVC X’Eye, and a PC Engine Interface Unit. As I mentioned in the intro, I was drawn to Brandon’s recent share of a large collection purchase (or “investment”) that he pieced out for items to add to his collection, trade, or sell. 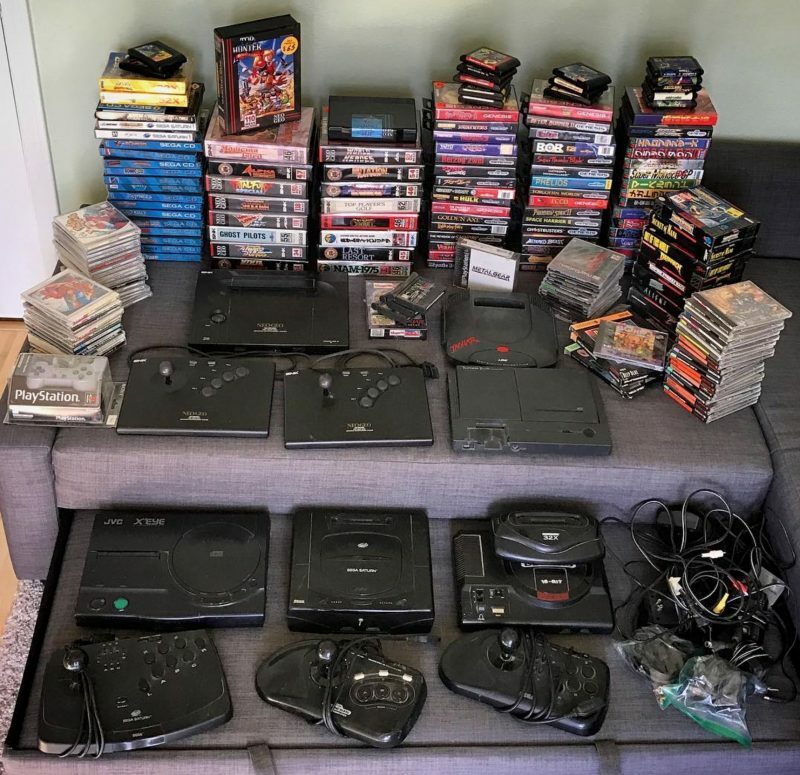 The collection he purchased included about 100 games made up of Neo-Geo, Dreamcast, Sega CD, Genesis (with import Megadrive), Boxes SNES games, and TG16/PC Engine titles. This is all in addition to 6 consoles (including Neo Geo AES, TurboDuo, a JVC X’Eye, Jaguar, Saturn, and Genesis/32X. Brandon spent a hefty dollar amount on the collection that is worth calling the purchase an “investment”. Without sharing the exact dollar amount publicly, he was willing to share that buying price was half the total going value for the games and hardware. When looking at a large sale like this, what strategies do you use to recoup your initial cost? With this particular sale, my strategy to recoup the initial cost was to identify the most rare item and sell it. In this case, there was a factory sealed Bonk 3 for Turbo CD, which I was able to immediately sell for nearly half of the purchase price. In addition, cleaning and testing all the games was a huge undertaking. At the time, the majority of the systems did not work and were missing either controllers, power adapters, or AV cables. A significant amount of time was spent restoring all of these items. Going into the investment, what did you expect to keep in the long run? Anything you ended up keeping that you didn’t expect? I knew I was going to be keeping several of the Sega CD titles, as that was the system I was really collecting on at the time. I was able to get a Keio Flying Squadron, Robo Aleste, and a few other games. I didn’t initially expect to keep the TurboDuo. I had sent the unit off to be recapped and refurbished so that I could sell it, however when it came back I discovered there were a lot of titles that were up my alley. I enjoy platformers, shooters, run-and-guns, beatemups, etc., before things got too 3D. I’m so happy I added the console to my collection. Were any particular items difficult to move? Yes, a number of the import games were difficult to move. Such as the Mega Drive carts, and at the time, some of the PC Engine CD games. I believe these would have moved easier today, as interest has increased in those titles. The Neo Geo AES games were difficult to move just due to their high price. I ended up combining this collection with several other big purchases from the year and getting a booth at a local game convention. I priced items 10% less than eBay, in addition to providing multiple item discounts. Therefore was able to sell a huge amount of them the very first day. How do you balance holding out for selling price you feel comfortable vs. liquidating pieces? Honestly if I don’t get my selling price after a short period of time, I take things to eBay and do 99 cent auctions. Sometimes I get screwed, but other times I get way more than I initially wanted. For most large collections, I feel it balances out in the end. It’s a roll of the dice, but I’ve generally been perfectly happy with the results. How do you feel about buying collections to resell the games? I feel there is absolutely nothing wrong with parting out a lot to have money to spend on games for your collection. Or, for instance, buying a N64 lot for $200, picking out a hologram Majora’s Mask, and selling the rest to make back the $200 (something I did a couple years ago). It can take a huge amount of time and energy dealing with the sell and trade of items to recoup the initial cost. This is time and energy that the original seller does not want to invest in the items. From what I’ve discovered talking to collectors online, this is what most everyone does. 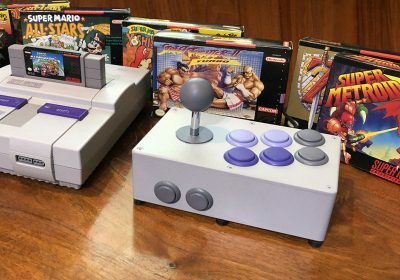 Along the same lines, I’ve sold NES or SNES lots before knowing full well the buyer could make more money parting out the games, and it didn’t bother me in the least. What percentage of items did you trade vs sell? I sold the vast majority, but did a few trades. What items were you able to add via trades? I added some Genesis games while I was at the expo, along with Terminator on Sega CD from doing a trade with a collector on Instagram. What are your best resources to assist you with trades? Instagram would be these days. At the time of this purchase, I was still relatively new to Instagram so was only able to do one trade. However, I was able to line up sales beforehand with friends on Instagram who would be at the convention. Have your sold at a convention before and what has the experience been like as a seller? Effort vs payoff? Good time savings vs eBay? A booth was a lot of work, but fun. I had never done that before, and not quite sure if I would do that again. Ultimately, I think it would have made more sense money wise to sell on eBay doing 99 cent auctions for each item. However, that would have been a LOT more effort. How much cash did you end up earning back? 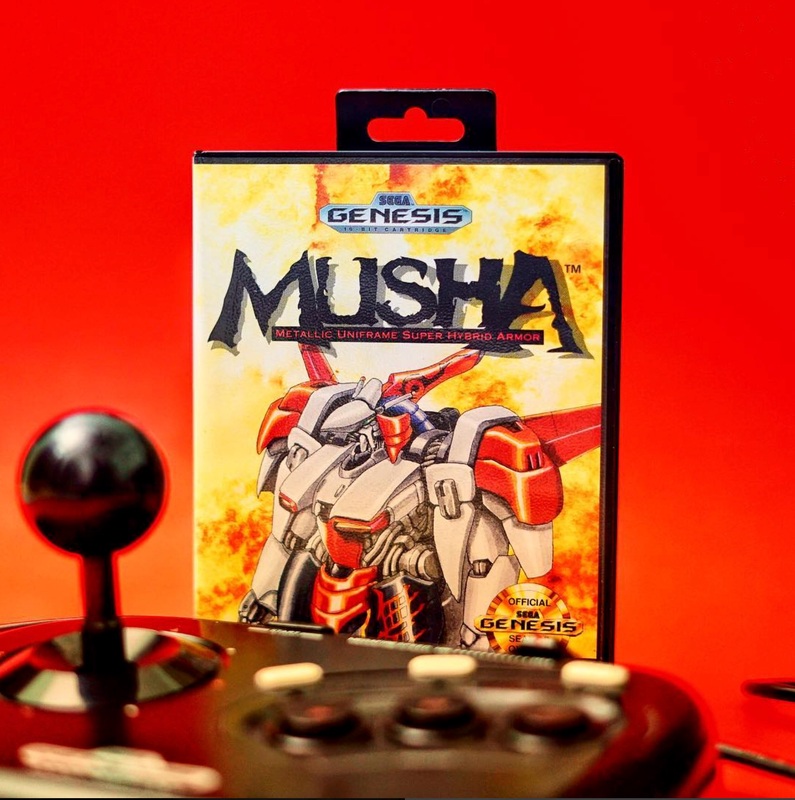 By parting out the lot was able to fund purchases of MUSHA on Genesis [see it topping the Rare and Valuable Genesis list], Wild Guns on SNES, and many other very pricey titles. Games I had wanted but could in no way justify the expense. Knowing that the money came from games and was going right back into games made the purchases fairly stress free. So that’s it for our first RB Retro Collecting Interview! 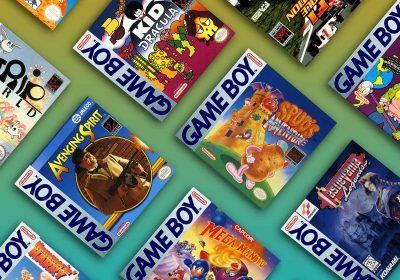 I hope you found it both interesting, but also helpful for tweaking your own retro game collecting tactics. If you have any feedback on the interview format, questions recommendations for future installments, or guest nominations, please let me know in the comments section below. Also, thanks to Blu from Tightwad Gamer (a new blog for game collecting on a budget) and the Racketboy community for helping me with some of the interview questions. Thank you for the great feedback! And yes, I was pretty quiet for a while, but booting back into “full time” after some career change and my kids getting a bit older. So happy that you’re back! Even when there weren’t as many updates, I still checked back frequently and read older articles. I particularly love your genre guides (especially for shmups) and your “games that defined” and “best undiscovered games” series. Your site above all others helps me decide what to get and what to play 🙂 Good stuff! That’s the goal! but I really appreciate the feedback — it helps me know what works and what to keep working away on. Take care! I really appreciated this interview, thanks! Thanks for the feedback — I’m really excited with how it turned out. I can’t wait to do more like it! Cool idea for an article. It’s pretty cool reading how Brandon is able to get the games he wants at less-insane prices, but man is that a lot of leg work. Given how I struggle to sell off the extra fat in my own collection, I know I wouldn’t have the discipline to apply his method. Thanks — I was pretty happy with how it turned out. And I believe he spread that work over a good amount of time (would be a good follow-up question) so the beauty is you can take your own pace. You can also think strategically about what you buy that you can turn quicker/easier than others. What a fantastic article. My collecting strategy is nearly identical to Brandon’s and I’ve pretty well wound down. I own all the “good” games that I care to. Thank you for this very interesting read. That’s great that you’re feeling content — there’s nothing wrong with that! Thanks for the feedback on the article though! Wow, thanks for the mention! This was an awesome interview to read, and clearly I have some practicing of my own to get to his level of expertise on self-funding and getting what you want in your collection. No problem! 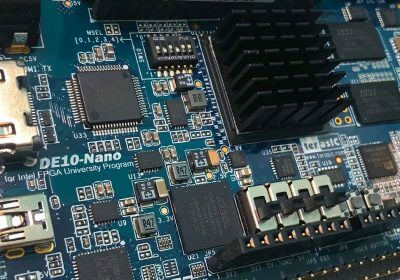 And that’s the goal is to share tips here and there and everyone can fine-tune their technique that works best for their lifestyle! Good read! I always wonder if the time invested would be worth it. I’ve assumed it would be terrible hourly pay so I traid my extras to a local retro store and take weekend work to pay for collecting. Well, I think it matters what expectations you have. I don’t think he looked at it as a job and you can take the pace you want and work the hustle in when you have the time. But, on the other hand, there’s nothing wrong with using your time a different way for a higher pay rate if you can and you don’t mind that particular work. I’ve personally been in different situations in different times in my life. The last few years when I was in full entrepreneur / business mode, it was not worth my time at all. Now I’ve shifted my focus and slowing things down, so an adaptation of this could potentially work for me. This is such a cool idea for a column. I hope you decide to make it a permanent part of the site! Thank you! I hope to make it a series. I will try to have some variety in the themes, but the over-arching goal is to show different approaches to collecting and see the personalities of the collectors shine through. Thank you! I’m very excited about it and I appreciate the feedback!